Is Your Fuel Being Handled Responsibly? Fuel tanks pose safety and environmental hazards. As environmental concerns regarding the storage and transportation of oil and gas have recently risen, fuel and oil tanks kept on-site for fleet and machine refueling have become points of concern not just for the environment, but also for the safety of workers on the site. This is especially true if workers are not trained on how to handle and manage fuel storage equipment. Roma Fuel’s TransCube fuel storage cubes are safe and easy to use. Going further, fuel delivery services remove the safety risks involved with having a fuel tank on site altogether, especially at busy job sites such as roadwork areas and construction sites, and can even reduce the likelihood of severe spills or accidents. 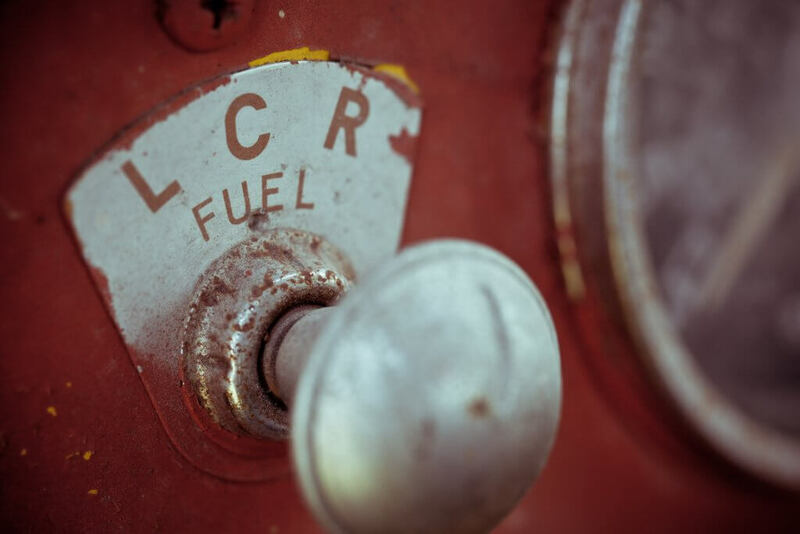 Roma Fuel’s team of fuel handling experts know the ins and outs of safely handling and storing fuels and fluids, so you can rest assured that your crew and the environment are in good hands. Scheduled lubricant deliveries will keep your equipment working strong and clean. In addition to fuels, Roma also handles and provides lubricants and fluids including engine oils, greases, transmission fluids, brake lubricants and diesel exhaust fluids (DEF). Our scheduled lubricant delivery services will ensure that you’re equipment gets the maintenance it needs when it needs it, so that you’ll be able to rely on your fleet to get the job done. DEF fluid delivery will also help your fleet meet emissions requirements and help protect the air at the same time. Having all of these lubricants delivered as needed ensures that they are used efficiently. Our crew knows how to handle fuels and lubricants properly. In addition to the safe handling of fuels and lubricants our 50 years of expertise have given us the knowledge of knowing which lubricants and fuels are the most beneficial for all sorts of equipment types. Roma Fuels can help you and your team determine what fuels and lubricants are the best fits for your fleets, whatever your operational needs may be. We are dedicated to maintaining the safety of our team and yours. On-site refueling services not only saves you and your crew time and money, but also makes sure that equipment gets maintained as needed while on the job, and improves workplace and environmental safety at your job site. Contact Roma Fuels today to learn how we can save you money, and keep your team working.